Home News A Solution to IOTA’s Reusable Address Problem With IOTA-Pay! Olaf van Wijk, tech lead and board member of Altos-tech, published a Medium post on Oct. 22 on how IOTA-Pay’s address management solution could solve the reusable address problem that stems from IOTA’s choice of a quantum-resistant signature scheme. The latter, while providing ultimate security from hacks, seems to hinder users from using the same address multiple times, making it less user-friendly. IOTA’s reusable address problem is regarded as one of the most polarizing subjects in the IOTA community so far. 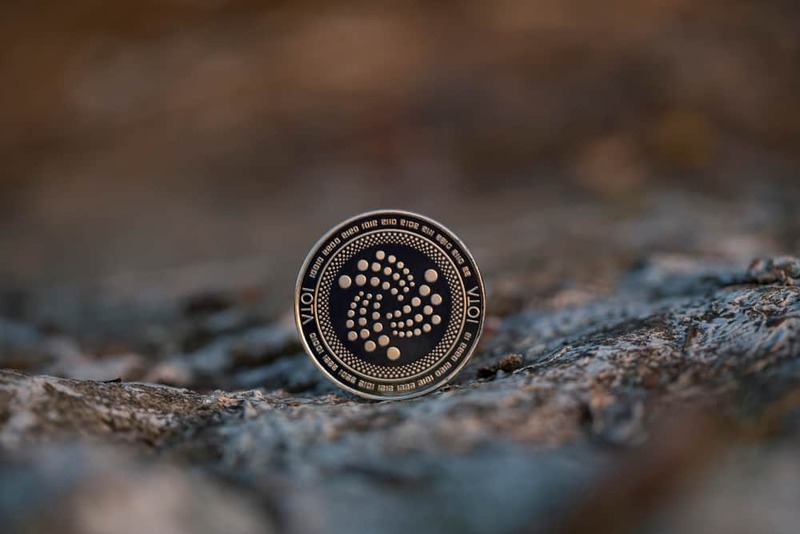 Olaf van Wijk, tech lead and board member at Altos-tech, published a blog entry detailing how IOTA-Pay could hold the key to the infamous reusable address problem of IOTA wallets. The way an IOTA wallet works is that once a user issues a payment, certain parts of the private key belonging to the address are revealed in order to sign the transaction. This procedure is required by the quantum-resistant signature scheme. Therefore, using the same address more than once would compromise the security of the funds on that address. In fact, opting for a quantum-resisting signature scheme has been seen by some as the wrong strategic choice following a cost-benefit analysis. Critics of the feature claim that quantum attacks are not an existing threat nowadays since no quantum computer has the ability to crack present-day encryption. They also argue that should the problem arise, adjustments could be made accordingly in the future and that usability problems for current users make the extra layer of security uncalled for. He adds that IoT device logic is usually hardwired, and once deployed it will have to work exactly as built until the end of its life. Thus, considering tomorrow’s threats from the start is mandatory to ensure that the devices will securely operate in the future. 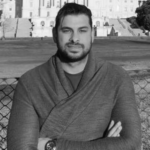 Nevertheless, Moog acknowledges that having the option of a reusable address would make IOTA wallets like any traditional bank account regarding regular payment settlements and address books that would allow users to save their contacts without the need of asking them for new receiving addresses every once in a while. The solution should feature a single reusable and unforgeable reference or account address. The source of all information sent to this address must be verifiable. IOTA seeds should never leave their users under any circumstances. Two parties should never have access to the same funds. The software should be an open source one. The software should not rely on any back-end server other than IOTA nodes. Albeit being in the stage of development, IOTA-Pay’s current user interface seems to offer an ease of use and enables numerous features that go beyond only creating reusable references. The blog post enumerates address personalization, marking addresses as unavailable, selecting preferred nodes, rotating addresses, among others. Speaking of how IOTA could reap the benefits out of IOTA-Pay, van Wijk conveys his belief that the most advantages can be obtained through wallet integration, which would make it possible to use IOTA wallets in automatic address management, address books, and private references, to name a few.